Today, nobody questions whether to replace typewriters. But it’s harder to decide whether you should replace or upgrade your custom business software. Here are 10 questions to help you decide whether you should keep investing in your existing custom database application or whether you need a new one. If you answer YES to at least 5 of the following questions, you can probably update your existing system and avoid a rewrite. Is your system a web application or available through a VPN or other remote connection when you’re outside the office? Can your software connect to another application that might be used to consolidate information from your existing system with new data? Is the software used to write your system (e.g. Microsoft C# or Visual Basic; PHP; Java, etc.) still being supported? 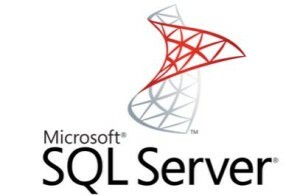 If you answered NO or I Don’t Know to 5 or more questions, you will benefit from speaking with one of our SQL Reporting Services consultants today. It’s not easy to decide whether to create a new software application or to continue to maintain a legacy one, but ultimately your decision has to be made based on facts, with a focus on your long term goals for your business. 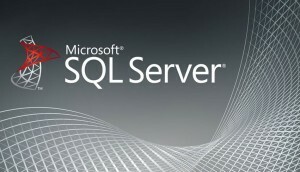 DragonPoint frequently assumes responsibility for SQL services applications written by others. We understand that software is an important business asset, and we work with you to get the most from your investment by stretching your system’s life and extending its capability by adding new functionality and enhancements. Call 877-542-0657 for more information.